I’m very happy to announce that I have joined the team at Upthere. Our team is hard at work in Palo Alto, CA, building out the future of the cloud. We can‘t wait to tell you more, but right now we‘re working very quietly. Some really great engineers and designers who‘ve built some of the world‘s most successful products are already here. Even though I’m now at a stealth mode startup, I’m not dropping completely out of sight. I’ll still be speaking at conferences and James Dempsey and the Breakpoints will continue performing and writing new songs whenever inspiration strikes. In fact, I’m gearing up for a spring tour that starts in England and then criss-crosses the USA. At each stop I’ll be speaking and performing in a Breakpoint Jam — a set of songs from our iTunes chart-topping album Backtrace. Last Friday night, just a stone’s throw away from where Frank Sinatra and The Rat Pack performed their legendary shows, James Dempsey and the Breakpoints made their Las Vegas debut. The jam featured songs from the upcoming album Backtrace. Taking the stage for the first time as Conditional Breakpoints were Jean MacDonald (@macgenie) founder at App Camp for Girls, on guitar for Goto Fail; and Matt Smollinger (@mattsmollinger) of Skaffl on backing vocals for The Liki Song. Josh Smith (@kognate) of AllTrails made a switch from blues xylophone last month to guitar. Adding to the excitement, Jonathan Penn (@jonathanpenn), recent hire at everyone’s favorite fruit factory, flew in just in time to don his trademark sunglasses, tune up and jam. Finally, Daniel Steinberg (@dimsumthinking) of Dim Sum Thinking delivered his excellent keynote before jumping in on slide-advance keyboard. This fall will see the first album release of James Dempsey and the Breakpoints and Breakpoint Jams from coast to coast. Sign up for updates to keep up with the fun! Backtrace — The biggest album release in Cocoa history! The 2014 Fall Tour kicked off at CocoaConf Columbus with the most eclectic collection of instruments ever assembled for a Breakpoint Jam. It was a night for newcomers to the Breakpoint Jam. Every breakpoint in the house was conditional except for veteran Breakpoint Daniel Steinberg (@dimsumthinking) of Dim Sum Thinking. Daniel, fresh from the latest revision of his new book, A Swift Kickstart, delivered a fantastic keynote before working his slide-advance magic. Eric Knapp (@ejknapp) of Madison College introduced the crowd to the Chapman Stick playing a solo song before giving familiar James Dempsey and the Breakpoints songs a new twist. Have you tried the Breakpoint Jam? CocoaConf mainstay Will LaFrance (@wjlafrance) made his debut as a Conditional Breakpoint on classical guitar. Reprising his initial performance in Washington DC last March, Mark Dalrymple (@borkware) of Big Nerd Ranch showcased his talents on trombone on Modelin’ Man and vocals on The Liki Song. Josh Smith (@kognate), co-author of the recently-released Build iOS Games with SpriteKit, arrived at the conference in the midst of transporting a xylophone across state lines, giving Josh a chance to join in the jam as well. Thanks to everyone in Columbus, we had a great time and hope you did as well! Don’t miss any of the fun, sign up to get email updates! Last Friday night at CocoaConf Chicago, we had a lot of fun at the first Breakpoint Jam. Brandon Alexander (@balexander) of Black Pixel on guitar. 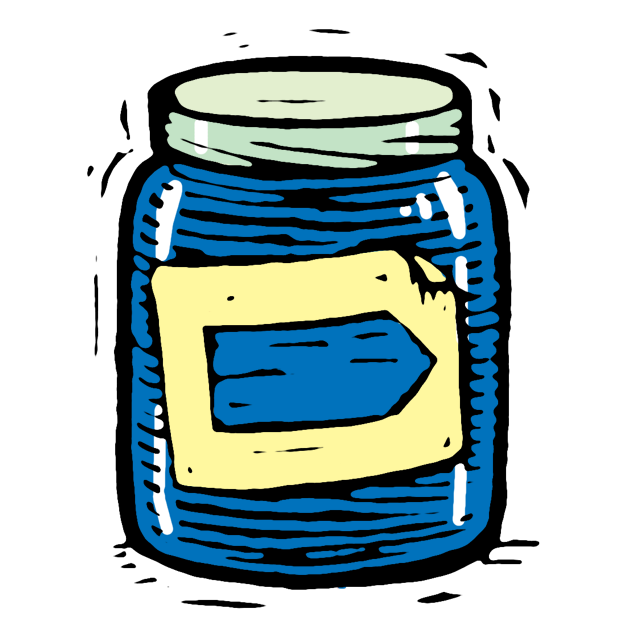 The next jam will be at CocoaConf Dallas in early April. I hope to see you there! A song about technology recorded by the technology the song is about. Wha? Next week at CocoaConf Chicago, we are doing something new that we’re calling a Breakpoint Jam. A Breakpoint Jam is an ever-changing pickup group performing James Dempsey and the Breakpoints songs. The idea is simple—whoever is in town for a conference shows up and plays on whatever instruments they’ve brought or borrowed. The players will change city to city, but the goal is always the same—performing a casual, entertaining jam of songs for conference attendees. To get things rolling next week in Chicago, we’ve invited conference speakers to the jam. Speaking of borrowed: If you are coming to CocoaConf Chicago and are local—Can we borrow your acoustic guitar?